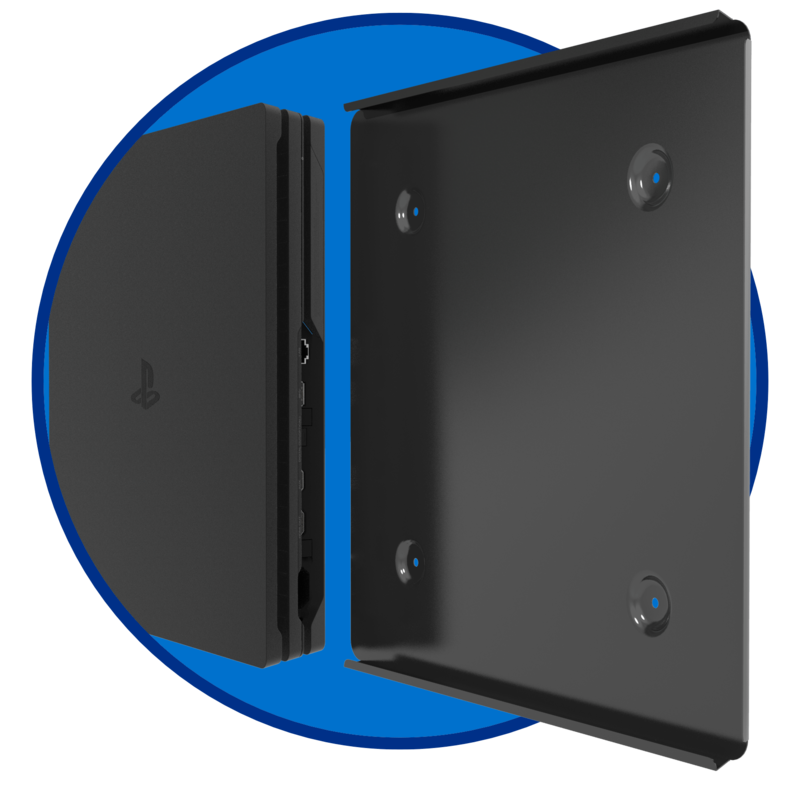 Ps4 Pro Forza Wall Mount is unique and innovative. Allows the owner of Ps4 Pro game console to proudly display it on the wall to match the flush appearance of a mounted flat screen television. 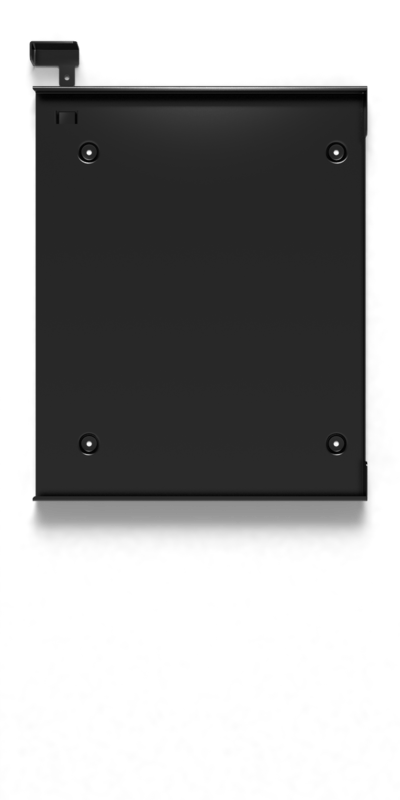 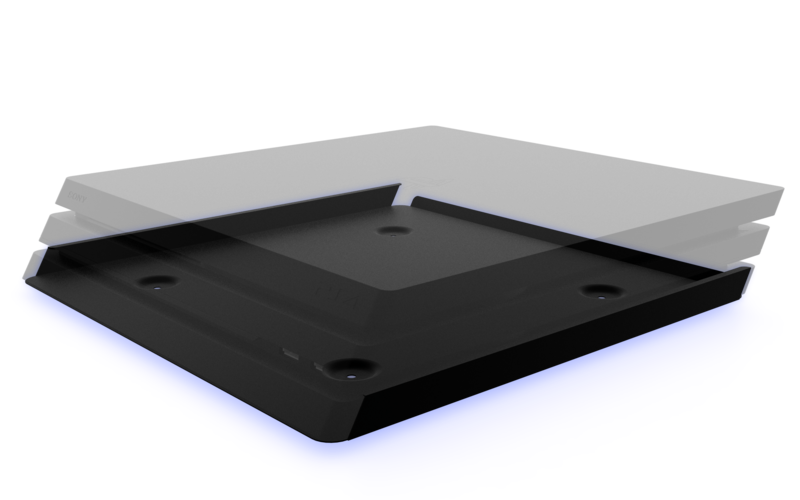 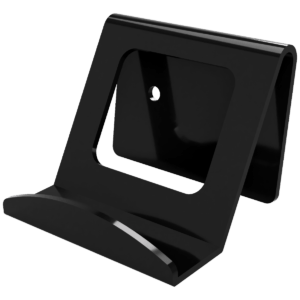 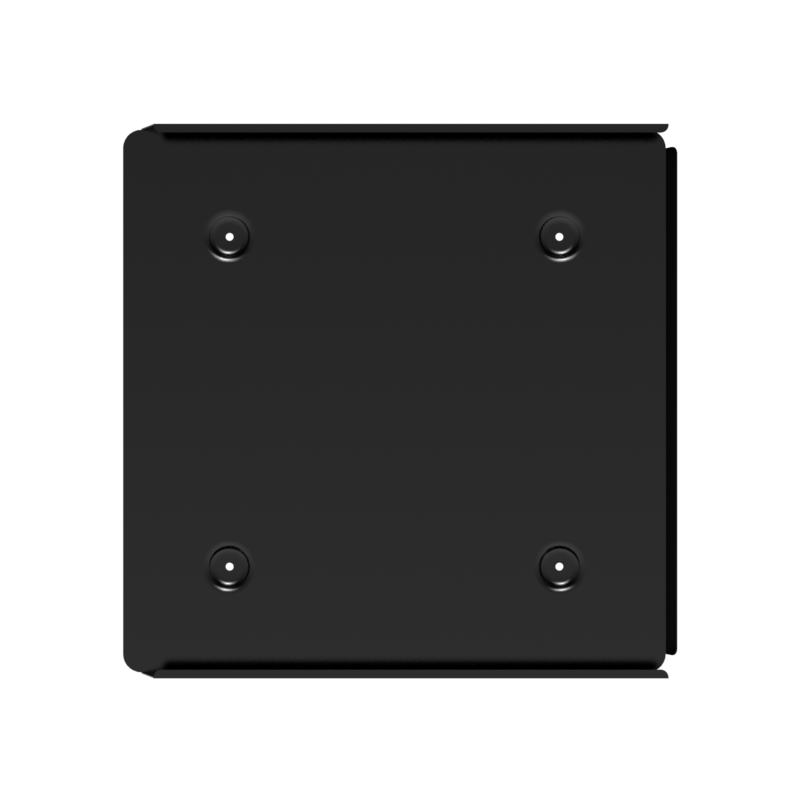 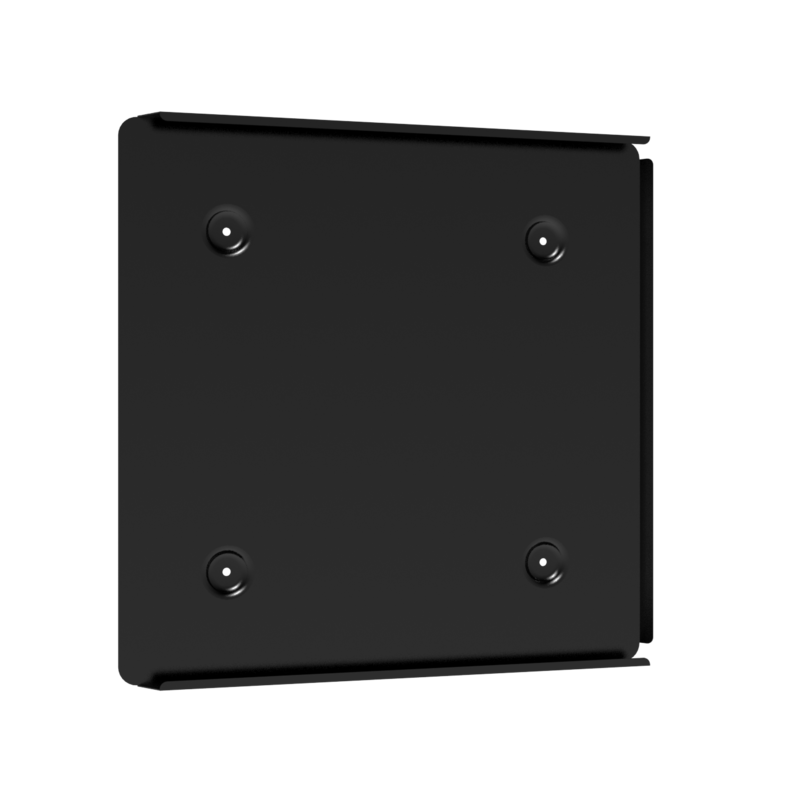 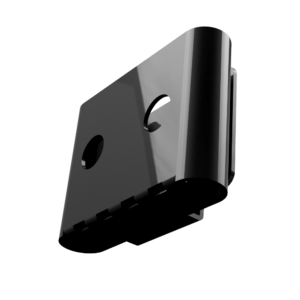 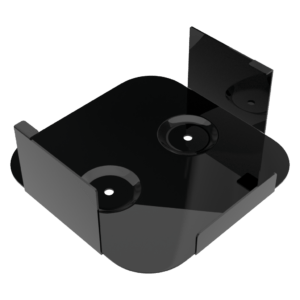 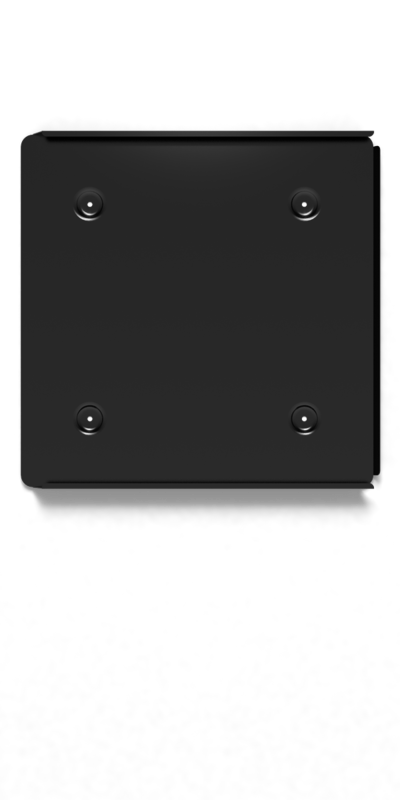 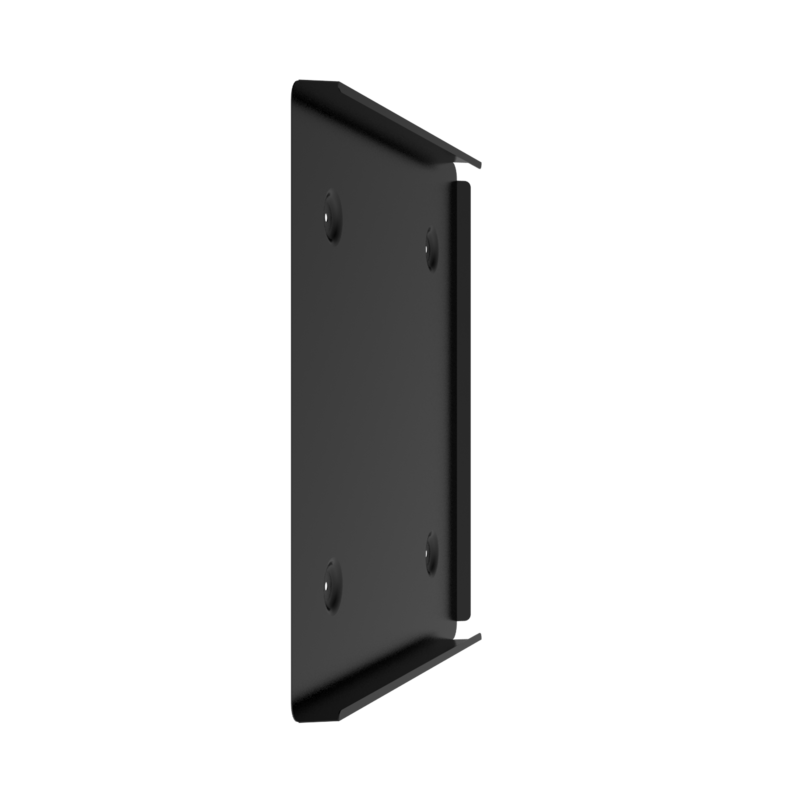 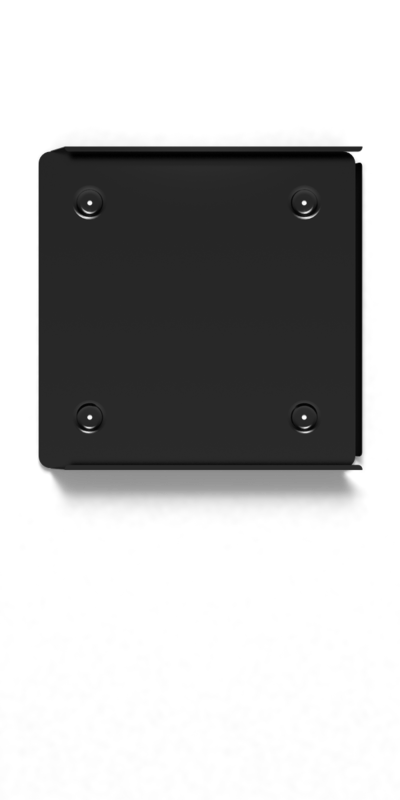 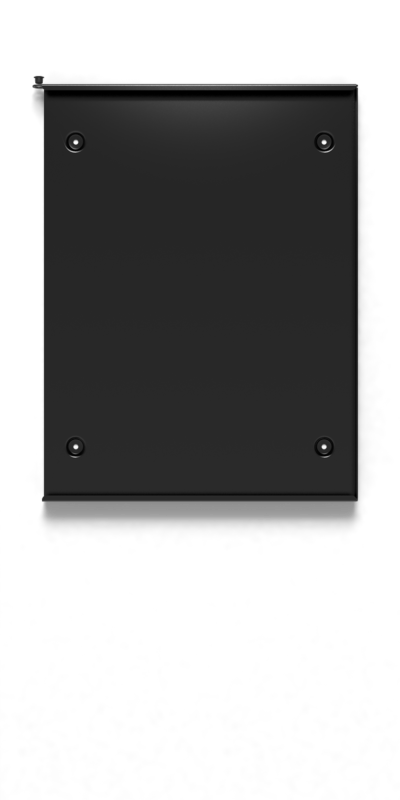 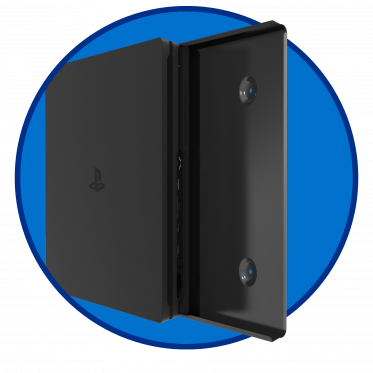 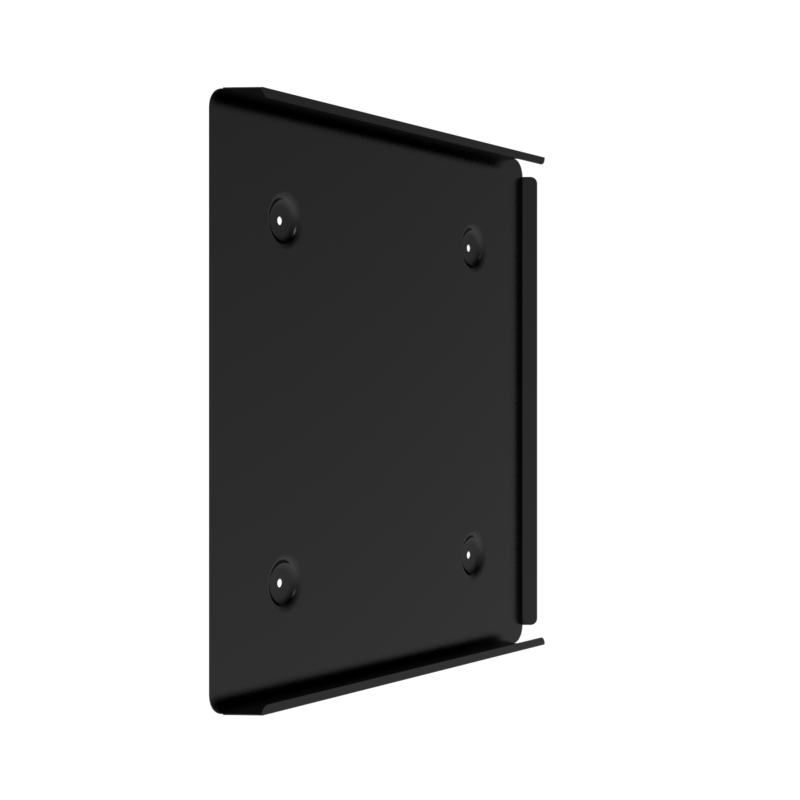 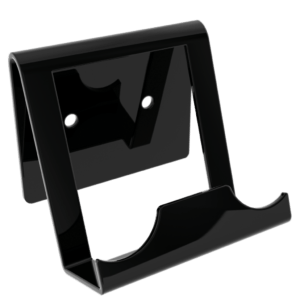 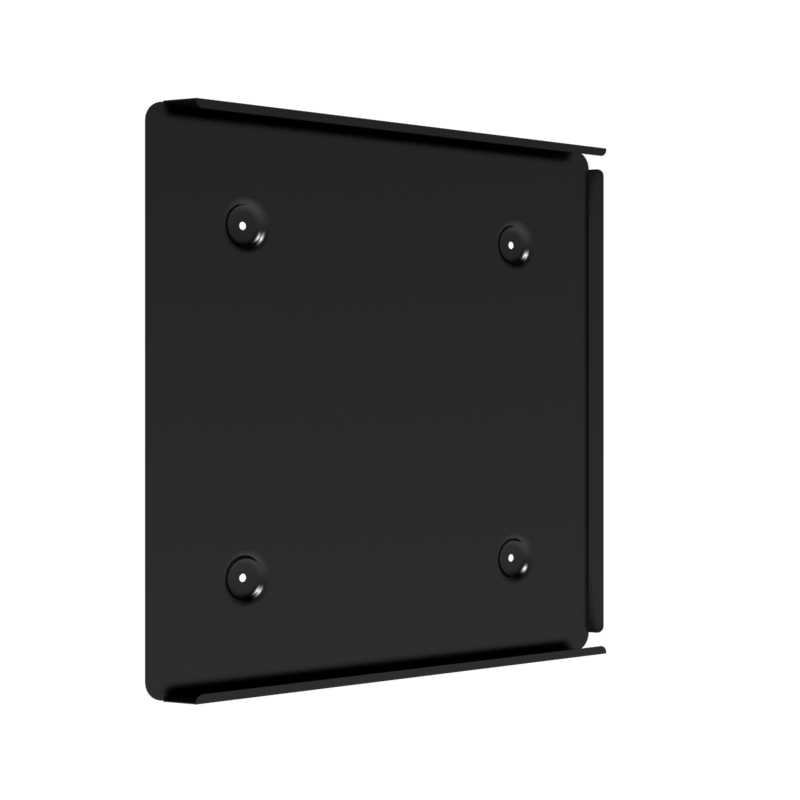 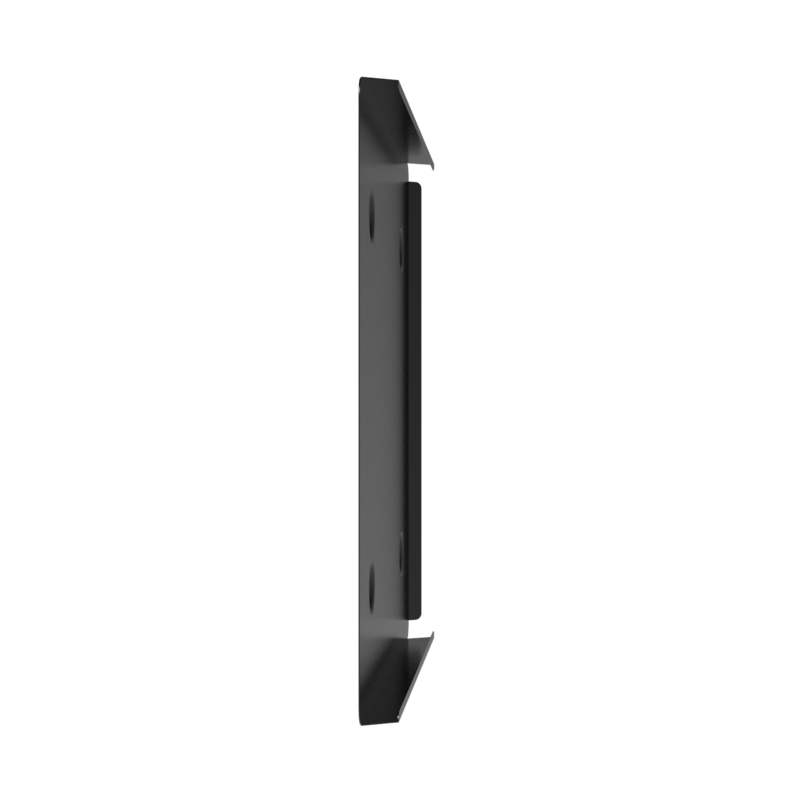 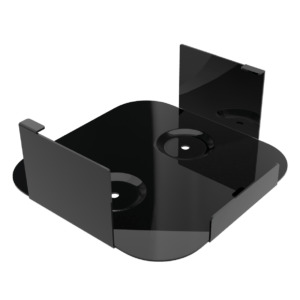 In addition, our patented video game console wall mount protects your console from accidental kicks, liquid spills, or from pets and children. 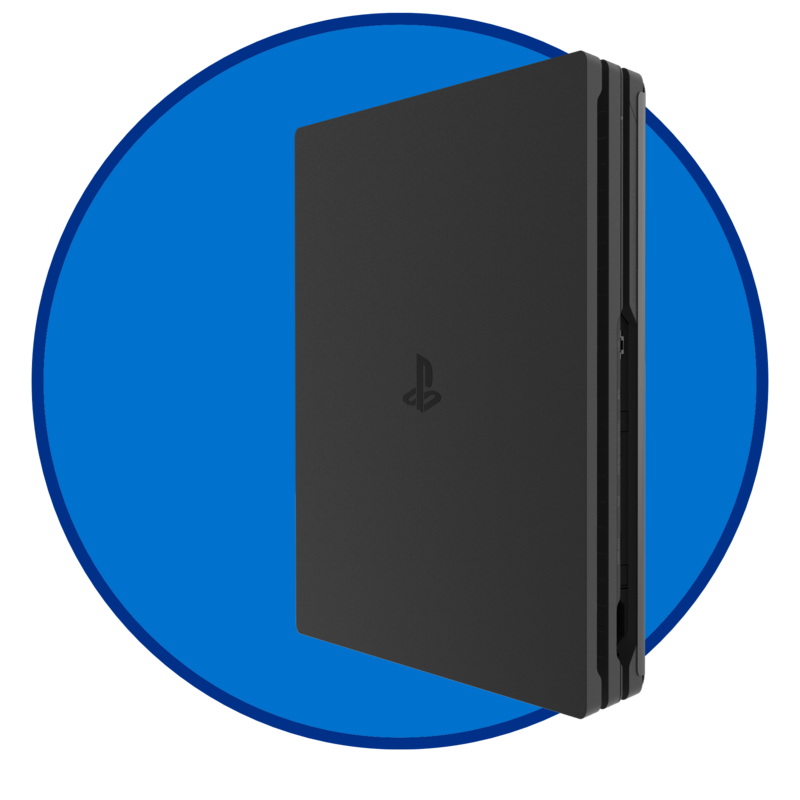 © Forza 2017 Designed by d2im | “PlayStation” is a registered trademark of Sony Computer Entertainment Inc. “PS4” is a trademark of the same company.